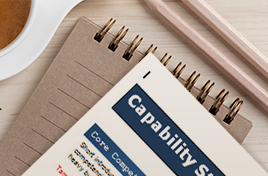 Build a career at TargetGov on the cutting edge of U.S. federal government contracting. 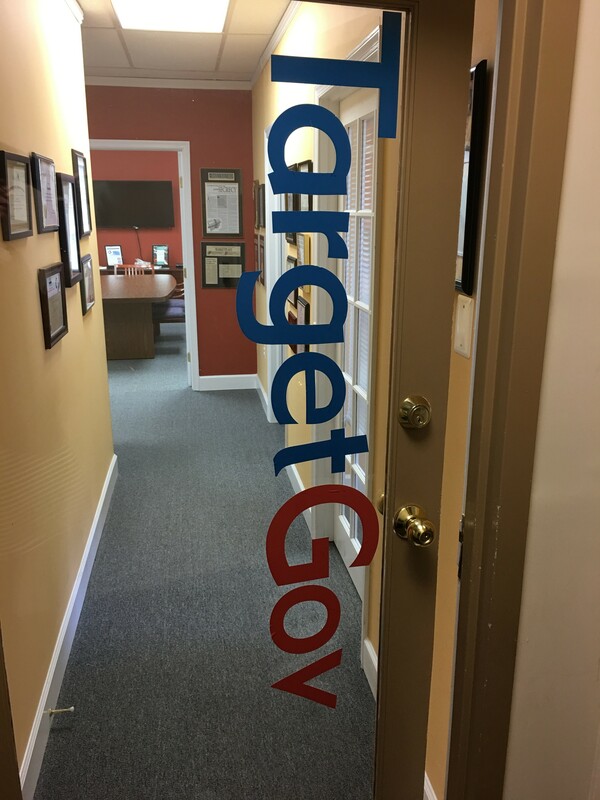 TargetGov turns 22 this year! We are celebrating by expanding our vision to meet the dynamic contracting field head on and increase our client ROI. We are looking for energetic, growth minded self-starters to join this exciting evolution. 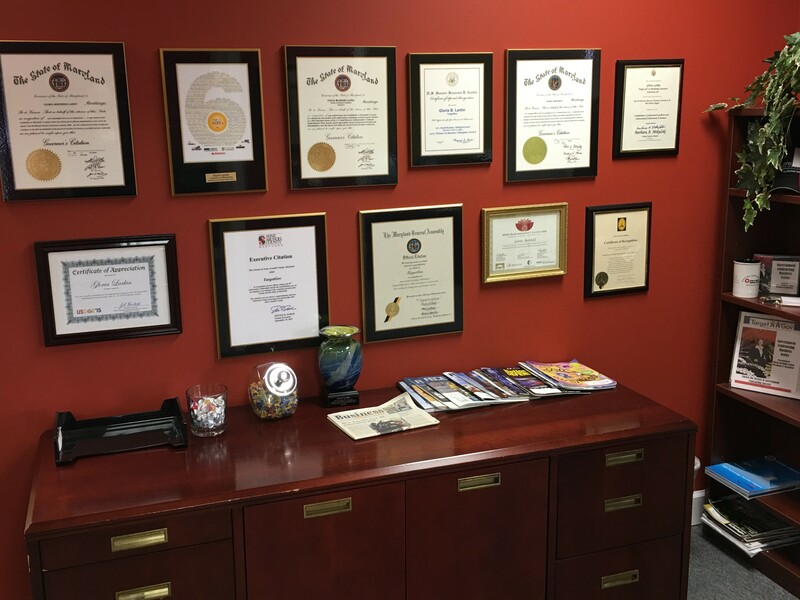 Our team includes nationally-recognized strategic business consultants helping companies do business with the Federal government. 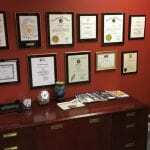 Our mission is to increase revenue for our clients. 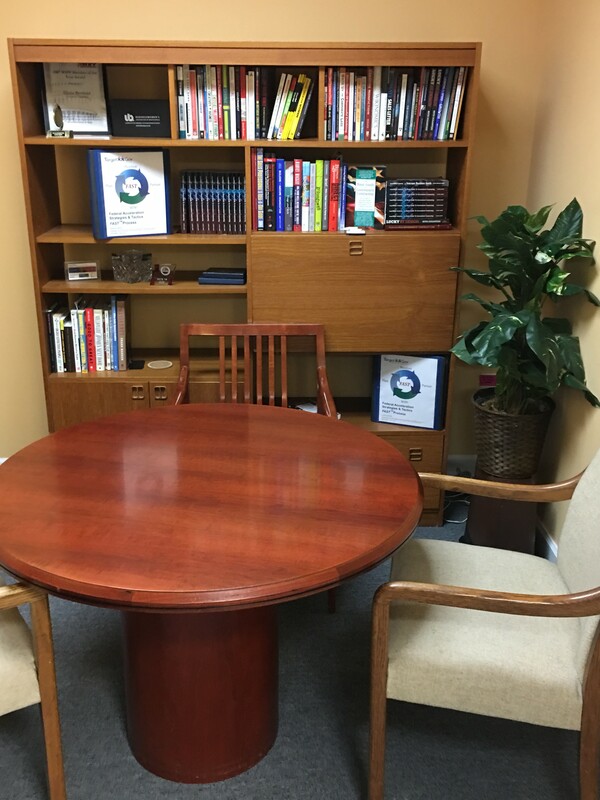 Utilizing proven methods in the three practice areas that produce the greatest results: (1) market research and analysis (2) Federal sales and marketing plan preparation and (3) sales, marketing, and business development training. This is challenging and rewarding work. Consider the possibility of a career with us. Explore our site and see how you fit in. Current postings are listed. 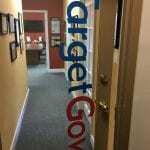 Finally, contact us by email at careers@targetgov.com to submit your cover letter and resume. 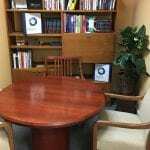 We are growing, so keep an eye here for upcoming positions. We are looking for a part-time Appearance Manager. We are seeking a well-grounded, inquisitive, and self-disciplined manager who can ensure that our public appearances and events are running at the optimal flow. For the full job description and to apply click here.